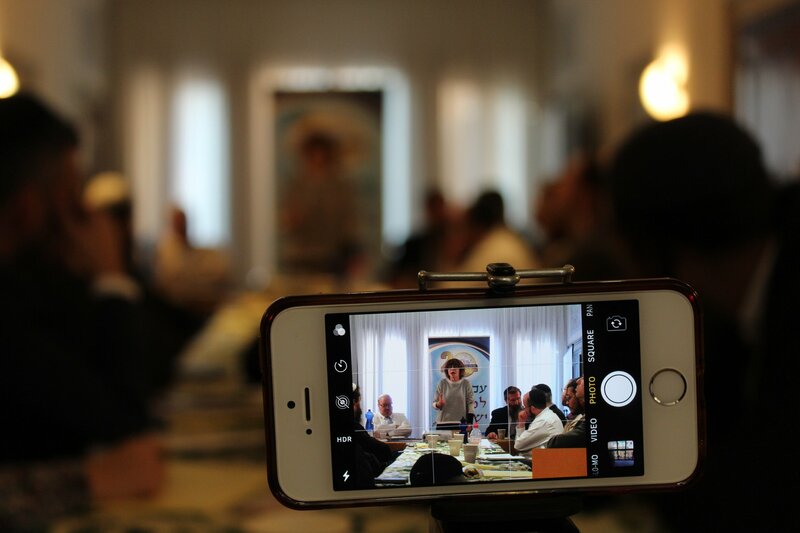 Approximately 50 Ohr Torah Stone emissaries currently serving European communities came together at an OTS-sponsored conference in Venice, Italy at the end of March for ongoing education, discussion, and debate on daily Jewish life in the region. Flocking to the conference from England in the west to Turkey in the east, the OTS graduates all agreed that the conference was the perfect venue for building professional networks, exchanging strategies, and recharging spiritual batteries. Pictured: Rabbanit Renana Birnbaum, director of the Claudia Cohen Women Educators Program, speaking about bridging religious language with universal values.